Protecting Children. Through the years, AACF has played a major role in challenging Arkansas’s juvenile justice and child welfare systems to perform better. In 1983, our research into juvenile court hearings led to a major overhaul of the state’s juvenile justice system. Today we are part of several coalitions working on long-range reforms in both systems. Improving Children’s Health. We led the effort to create ARKids First, which provides children’s health insurance to working families. 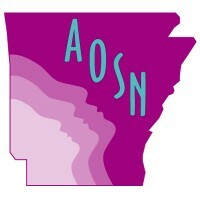 Since 1997, the rate of uninsured children in Arkansas has fallen from 21 percent to a historic low of 4.9 percent. Now we’re driving the state to cross the finish line to covering all kids by enrolling all eligible children and extending more options to families who can’t afford private insurance. Fighting for Early Education and Out-of-School Opportunities. AACF believes that all students deserve the opportunity to learn and reach their full potential. We work with partners across the state to ensure that high-quality public schools remain the top priority in our state’s budget and the foundation of a healthy democracy. 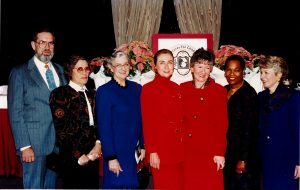 For over 20 years, we have been a leader in the fight to make quality early childhood education available to all lower-income families. We also advocate for after-school and summer programs, both of which give working families safe places for their children to play and learn, minimize summer learning loss, increase grade-level reading, and reduce crime and referrals to the juvenile justice system. AACF also focuses on closing racial and socioeconomic achievement and opportunity gaps through increased parent engagement and positive alternatives to school discipline that can keep more kids in school and on track to graduate. Promoting Economic Security. 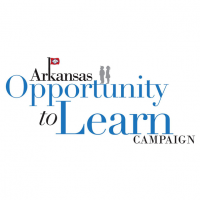 AACF is a champion for the economic well-being of Arkansas families. We have led efforts to make our tax and budget system more balanced, including victories of exempting most low-income families from the state income tax and closing down predatory payday lenders. Now we’re working on securing a state earned income tax credit to help balance our regressive tax system. 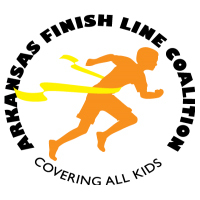 AACF will continue being a voice for Arkansas kids when it comes to these issues and others. 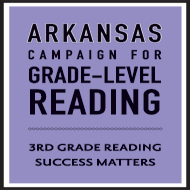 Only when improvements are made in these areas can Arkansas’s children truly realize their full potential. And until that day arrives, AACF will continue fighting on their behalf. Read more about our history and our 40 years of accomplishments here.